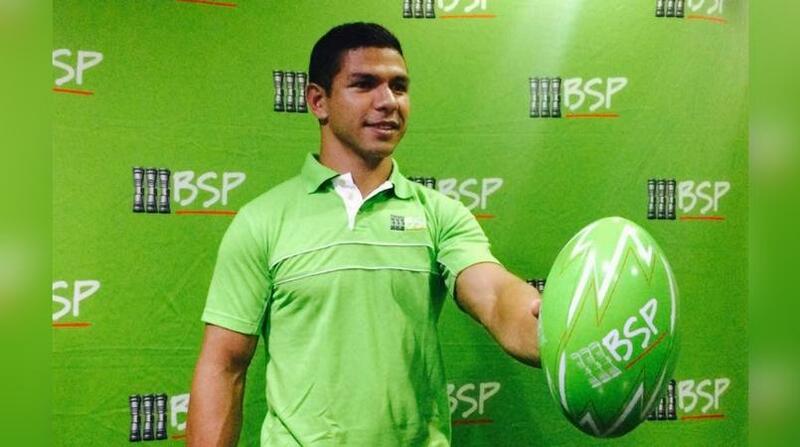 Bank of South Pacific (BSP) has announced David Mead as its brand ambassador. Mead is a Papua New Guinean professional rugby league footballer who currently plays for the Brisbane Broncos of the National Rugby League (NRL). Robert Fleming, BSP CEO said the athlete was chosen based on the bank's values for integrity, professionalism and qualities among others and his simplicity and career with rugby. The bank also admires how Mead recognises his Papua New Guinean roots and everybody who have contributed to his career. "We are PNG, so we have chosen an elite athlete for an elite bank. He is a great ambassador for PNG and comes to being one for BSP now," Fleming said. Added onto the weight of his career, family, fans and to satisfy PNG expectations, Mead will now represent BSP. He is excited and looking forward to be involved in events coming up. "I wanted to be connected with a brand well respected in PNG and BSP is a good fit," he said.